I've seen it all over Twitter, Flickr, and the blogs ... people are de-stashing their fabrics in a big way. 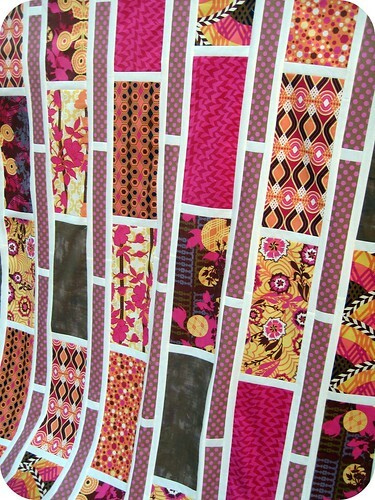 Maybe it's the impending holidays, the fresh start of a new year, or everyone making room for all of the fantastic 2011 fabric line releases. In any case, wouldn't it feel good to know that your unwanted fabric scraps can be put to good use? 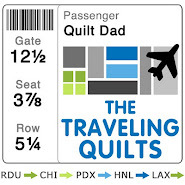 And by children learning to appreciate quilts, no less? Youth sunday school groups across the state of Delaware have teamed up to motivate the children to read their scriptures daily and combine this wonderful activity with a service project! The reward: A quilt block for every 10 days of reading tracked and a celebration in October to show off the fruits of their hard work. Each child will have the opportunity to earn up to 3 quilt blocks a month from Jan-Sept. At the end of this time all of the quilt blocks, collected by the entire Sunday School group at each church, will be made into beautiful quilts which will be displayed at the October celebration and then donated to various charities for children and adults to enjoy. Our group consists of 45 wonderful and motivated children. They are excited to read and earn their quilt blocks but we are rather limited right now with our supply of fabrics and any donations of cotton quilting fabric would be greatly appreciated by myself (the main quilter of this project for our group) and our Sunday school group. I'll be pulling together a scrap box for the kids -- won't you join me? WOW. That quilt top is gorgeous. Time to go dig for some scraps. I have PLENTY of fabrics I could give. I love love LOVE that Happy Zombie pattern! Is it for sale anywhere where I could JUST get the pattern? The top is just so good. I am having my first giveaway on my blog. A gift card sponsored by CSN Stores. please do enter. John, thanks so much for the post about the charity quilt. I've got gobs of fabric I've been wanting to get rid of, modern, batiks, brights, juvenile, etc. Have been in contact with Tiffany already and will set up a box to send to her. Love the sunday school idea...! 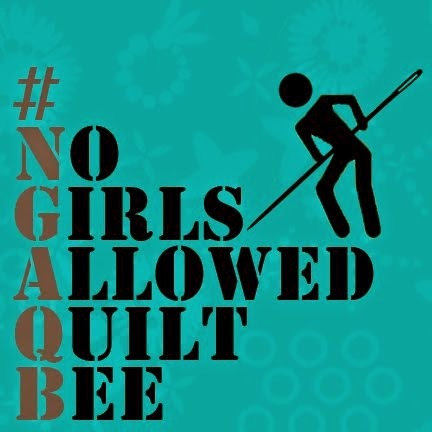 The quilt top is way cute, I'm using that same pattern with Modas Fandango line...! Very gorgeous quilt top and going to a GREAT cause!! Beautiful quilt top -is it really called a happy zombie pattern???? What an awesome quilt top!!! Hello! I have just stumbled upon your page this evening while looking for artistic inspiration. I fell in love with you blog, thus I felt I should look at your profile. I live in Cary, NC also! At this moment I am a student at East Carolina in Art Education with a concentration in textile, fabric design and ceramics.